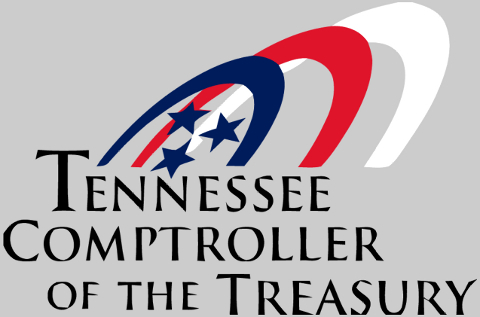 NASHVILLE, Tenn. – The first in a series of reports examining public services for infants, children and youth with autism in Tennessee was released Thursday by the Comptroller of the Treasury’s Offices of Research and Education Accountability (OREA). The report, “Autism in Tennessee: Part 1 – An Introduction to Issues and Data Collection Methods,” provides an overview of autism as a disability, a review of associated laws and includes autism data collection and prevalence estimates. Subsequent reports to be released in the series will review public education and health care services as they relate to autism in Tennessee.